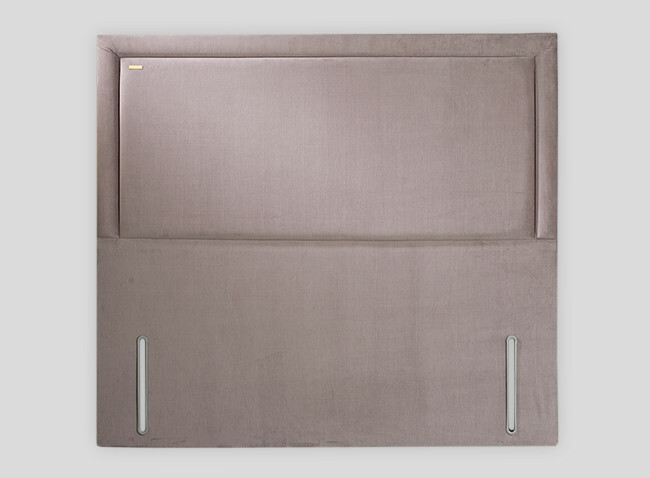 The sleek and square detailing on our Darcey headboard creates a stunning ‘frame’ effect that will show off your Rosalia mattress to perfection. We welcome enquiries about this product and, for more information, please contact us on 01274 877200. Named after a rose dedicated to former principal ballerina Darcey Bussell, the Darcey headboard is the epitome of timeless elegance and poise.